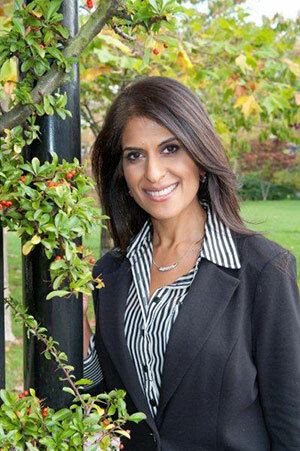 Dr. Taz Alibhai is known for her expertise in chelation therapy, environmental medicine, nutritional and lifestyle counseling, botanical medicine, intravenous vitamin/mineral therapy and bio-identical hormone replacement therapy. Naturopathic Dr. Alibhai, based in Vancouver BC, utilizes the Defeat Autism Now DAN! approach in treating ASD. She utilizes state of the art diagnostic and laboratory testing to effectively identify and treat the underlying causes of many conditions including hormonal disorders, digestive complaints, skin disorders and conditions of the immune system. Dr Alibhai also facilitates medically supervised clinical detoxification programs at Vitalia Healthcare Naturopath.